Savanna Premium Cider has joined forces with Comedy Central (DStv channel 122) to present Africa’s first Comedy Central International Comedy Festival, a new annual, super-sized extravaganza featuring true giants of world-class comedy. 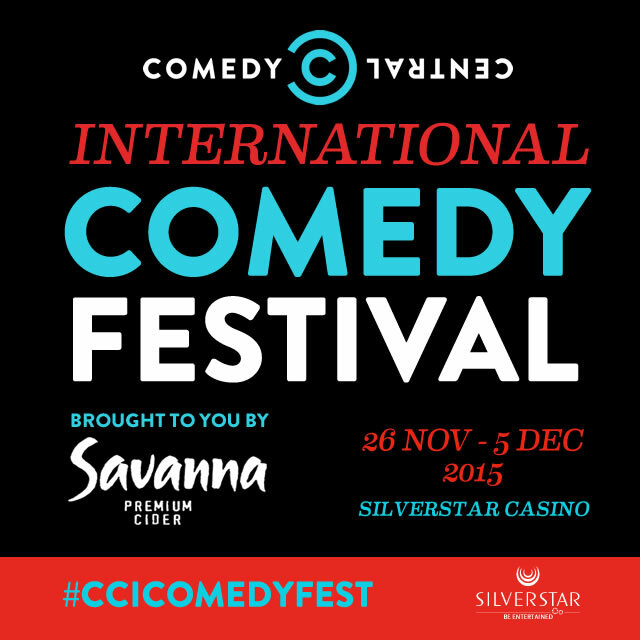 “The Comedy Central International Comedy Festival Brought to you by Savanna” brings together an impressive line-up of African and international comedy stars including Trevor Noah, Jeff Ross, Schalk Bezuidenhout , Goliath & Goliath, Basketmouth and Salvado under one roof at the Silverstar Casino in Johannesburg from 26 November to 5 December 2015. “In the sharp-witted world of Savanna, with its signature dry take on intelligent humour, bringing these giants of local and international comedy together is a triumph for us,” says Marcel Swain, Savanna SA Marketing Manager. 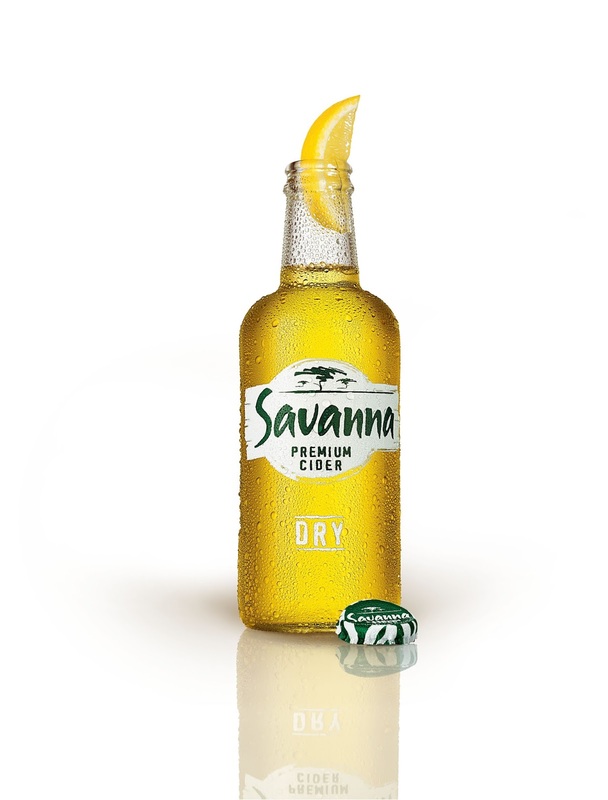 With its charismatic appeal and avid support of stand-up comedy, Savanna Premium Cider is the perfect partner for this ground-breaking festival. Since the launch of the brand in 1996, Savanna has always been an ardent supporter of comedy - not just through the maverick characters in iconic TV commercials, but also by supporting comedy festivals and shows in all their guises throughout the country. “We are especially excited to part of the first truly international comedy festival in South Africa – a first for the country and both brands – Savanna and Comedy Central,” adds Swain. The festival kicks off with gala performances by “The Daily Show” host Trevor Noah during his upcoming South African tour, NationWild at the Globe (26-28 November). American stand-up legend and Comedy Central “Roastmaster General” Jeff Ross will be making his debut in South Africa to headline “The Roast Gala” (Friday, 4 December). Batting for the home team, popular South African stand-up Schalk Bezuidenhout will feature in “The Afrikaans Comedy Show” (Saturday, 5 December) whilst Goliath & Goliath will stage “The Goliath Comedy Experience” as part of the festival. Representing the continent’s comedy talent, Nigerian superstar Basketmouth will bring his own distinctive brand of humour to the Festival in the form of a star-packed “Best of Africa” comedy showcase that promises to emulate the success of his latest comedy spectacular “Comedy Central Presents Lord of the Ribs”. Ugandan comedian Salvado will be joining the line-up. The Comedy Central International Comedy Festival will combine spectacular gala concerts at The Globe with more intimate Late Night Comedy shows and side-splitting “Open Mic” sessions at Parker’s Comedy Club, themed specials, late-night sketch shows, spontaneous street theatre and improvised comedy “happenings” at other venues around the Silverstar Casino. Tickets to the festival are available at Computicket priced from R120 to R650. “The Comedy Central International Comedy Festival Brought to you by Savanna” is produced by Comedy Central (Africa) in association with Creative Director and renowned South African comedy producer and entrepreneur, Ryan Harduth. 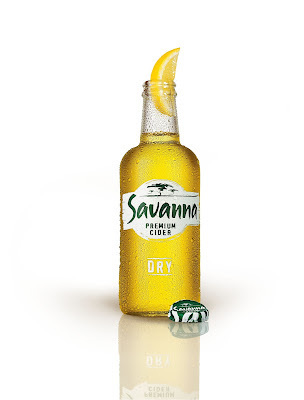 Catch the latest updates on Savanna’s popular social feeds on facebook.com/savannacider, Twitter @SavannaCider #Savanna Cider, Instagram.com/savannacider and YouTube, or visit savannacider.com/events. For more information on the festival visit www.comedycentralafrica.com, www.facebook.com/comedycentralafrica or follow @comedycentralAF on Twitter or Instagram. Join the conversation on social media by using the hashtag #CCIComedyFest.